If you would prefer a private tour you can book an exclusive Telescope Tour at 2 different price levels, depending on the size of your group (see pricing below). Regardless of your group size when you book a Private Telescope Tour you and your colleagues, family, or friends can determine exactly what happens on your private tour night. Maybe instead of the regular Telescope Tour you want 2-3 hrs of hands-on training about how to operate different kinds of telescopes and individual consultation on your next telescope purchase? Alternatively maybe you'd like to bring YOUR telescope and be taught how to use it better? We can teach you how to pack it / or ship it to us. You could skip the multimedia show (though many say that's the best part) to maximize time with our telescopes. Bring a list of astronomical objects you like to see and we'll help you find them with our scopes. You could request a longer Laser Constellation Tour. We could teach you the best astronomy apps so you can learn to do your own constellation tours and chase satellites through the night sky. While booking your private tour (after entering your credit card information), you will be presented with a questionnaire where you can request specifics like those in the list above so as to customize your private tour. (adjacent to, but NOT within Bryce Canyon). Start Time: You decide as prompted by questionnaire after booking! 79% refunds for cloudy nights. With 42-ish days advanced notice (call or email) we can handle groups up to 150 people by supplying up to 10 telescopes with 5 dual-scope operators. Some of the Dark Ranger are scientists, and all of us are entertainers. So, if your science-supporting governmental institution or non-profit organization is looking to re-inspire your "troops" to continue their important work, we would be honored to offer them a transformational evening under the stars. And, we'd insist on doing so with a 42% discount -- it's our way of saying thanks and an opportunity to to rub shoulders in solidarity. (adjacent to but NOT within Bryce Canyon). Pricing is as above for Large Group Private Tour but use this coupon code when prompted for credit card information: "EDGOVNON42%" to get a 42% discount! Where do talented Dark Rangers come from? Some of us are educators and ALL of us can thank at least one talented teacher who positively shaped our lives. So we are eager to not only give back but to also pay it forward in hopes we can help inspire the next generation of astronomers, astronauts, scientists in general... or even Dark Rangers. We know, all too well, that education is often an afterthought when it comes to public funding, so our prices, as low as they are, are STILL negotiable! All that we ask is that you give us plenty of time (42 days advanced notice) so that we can plan and negotiate astro-memories of a lifetime for you and your students. 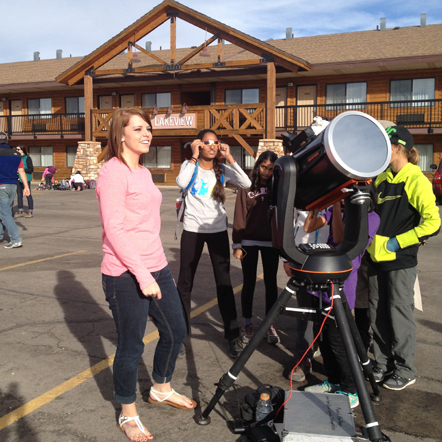 Shelby, using Marvin, shows students a partial solar eclipse as part of a daytime-only discount tour. What do you mean by STILL negotiable? We'll provide the supplies and tools if your students bring work clothes and ESPECIALLY work gloves. 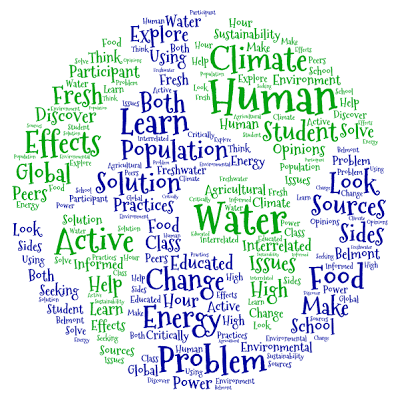 We want to share the wonders of the Universe with you and your students/scouts! 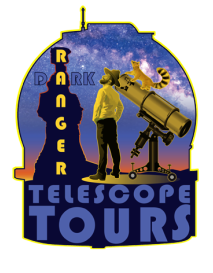 Email us at darkrangertelescopetours@gmail.com and let's see if we can work out a deal. 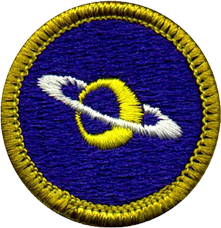 And / or your Astronomy Merit Badge! Scouts! 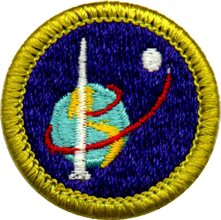 We'll help you earn your Space Exploration (Model Rockets) Merit Badge! Not far, from our main public facility we have hidden our private observatory where the sky is even darker. There experienced astronomers can rent our specialty telescopes, so they get first 'dibs' on that observatory. Though a little more spartan than our main facility (no restroom immediately on-site) we try to schedule Small Group Private Telescope Tours for that venue. Look for an email 1-2 weeks prior to your schedule tour notifying you if this special location is available for your group. # Large Private Tours have family-friendly pricing. It might save you money to invite another family to join yours. Are you open to doubling-up in exchange for a $100 refund? Occasionally we get discovered by another small group who have already finalized their vacation plans without including us. Can you imagine!? Anyway, some are so eager to join us that they often offer to buy their way onto YOUR private tour. The nerve!? Nevertheless, after booking, the questionnaire will ask you about your willingness to "take that deal," if offered. Here's an example of wide-angle (aka Milky Way) photography. This would be done with your wide-angle lens on your tripod. Below are "thru the scope" images where our telescope(s) become your lens. You must bring a $15 Celestron "t-ring" specific to your brand of camera. Email us if you need help finding one. ﻿These 3-hr workshops are held at the Dark Ranger Observatory (adjacent to, but NOT within Bryce Canyon). Pricing is as above for Small Private Telescope Tour and includes configuring 1 telescope for astrophotography. If you have multiple photographers you may wish to have 1 additional telescopes (total of 2) setup for photography for the add-on extra fee of $21. A wise man once said "Astrophotography is a good way to lose your job, get divorced, and generally withdrawal from society as a whole." However, with the advent of large sensor, digital SLRs, and state-of-the-art image enhancing software, photographing the night sky is not nearly the anti-social, soul-sucking hobby it once was. Camera-compatible BIG telescope(s) for photographing planets and deep space objects. Professional astronomy entertainment to keep other members of your group from distracting you -- the photographer, or just getting bored. 94% refund (6% retained for credit card transaction fees) is given if group cancels more than 14 DAYS in advance. 42% refund if cancellation occurs between 14 and 4 DAYS prior to start time. Sorry, no refunds after that. We need to know as soon as possible when we can put your cancelled private tour night back into circulation as a public tour night. What if it is cloudy? We average 300 clear nights per year so weather cancellations are uncommon. Nevertheless, you can read more about our weather related cancellation policy for private tours here.